We are lucky to have Niall as our resident SEO + Social Media expert. He is a digital magician. 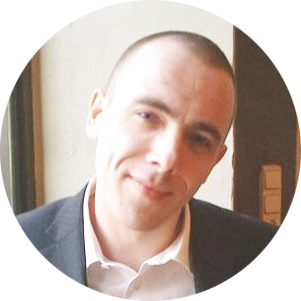 With over a decade of web wizardry behind him, Niall has hacks, tips, tricks, and special expertise in just about every corner of SEO, PPC, Social Media and all-things-automation. An Irish bloke living in Malta, Niall works remotely (through his marketing agency Digital Destiny Marketing) with clients all over the world, helping them turn ‘clicks into clients’.